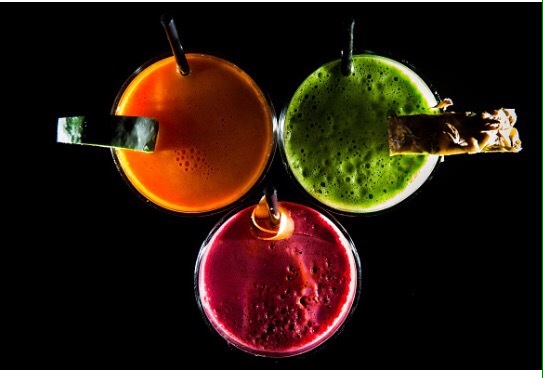 Juices are extremely helpful when overcoming addictions. When making juice, use fresh, organic fruits and vegetables when possible. Addiction recovery depends on more than just modifying our actions; it must also focus on the body and the mind. One way we can do this is to modify our diets. By changing the foods we eat and drink, we can help heal ourselves from addictions. Yoga practitioners have focused on a detoxification diet–including foods, drinks, herbs, and spices–for thousands of years as a way to cleanse and heal the body and the mind. As we work to rid ourselves of addictions, we must detoxify. Drugs, alcohol, caffeine, tobacco and unhealthy foods affect both our physical body and our emotional health, and over time this toxicity gets worse. A build-up of toxins from these substances can make us rundown, lethargic, over- or underweight, or even ill. If we aren’t getting sufficient nutrients in our diets we become very stressed, so finding healing juices that are both nutritious and that build the nervous system is important. However, keep in mind that changing your diet is not a substitute for medical care, and if you have any chronic health conditions, it’s important to check with a health care professional before adopting a detoxification diet. 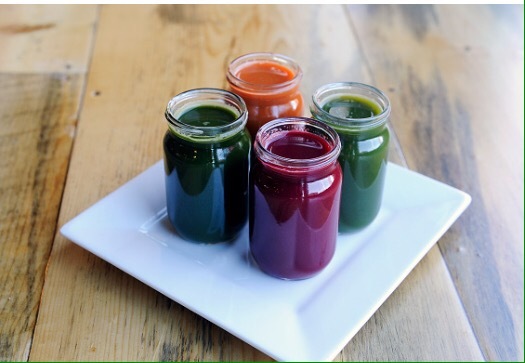 Here are four therapeutic juice recipes to help overcome addictions and addictive behavior. 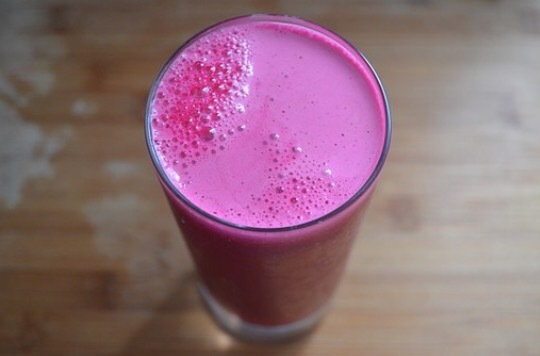 A delicious juice to detox your body and give you energy throughout your day. 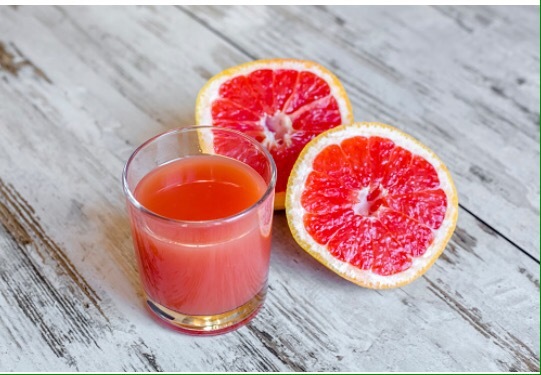 The grapefruit is a diuretic which helps the body eliminate toxins. It’s also full of vitamin C, packed with tumor-fighting liminoids. The apple helps you regulate your blood sugar, boosts the health of your digestive track (which in turn helps you move those toxins out of your system), and helps to detoxify your liver (which takes a beating from drugs, alcohol and fatty foods.) 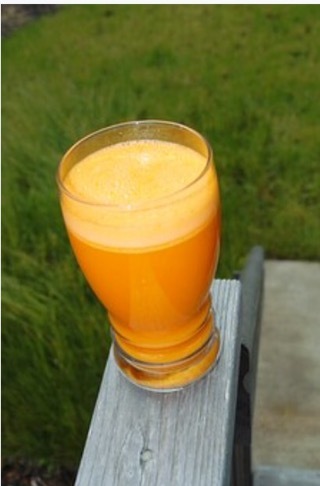 The carrot gives you Vitamin A, beta carotene, potassium, magnesium, vitamin E, fiber and lots of other yumminess. Mix together. This juice MUST be sipped slowly! 1 ounce or .03 liters of beet juice. Juice all ingredients but the blueberries in a juicer. Place juiced veggies in a blender with blueberries and let it blend together. A great prescription for detoxification!